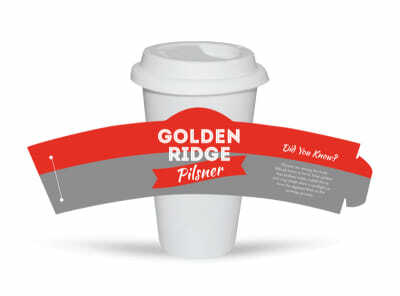 Capitalize on the unused marketing space on the sides of your establishment’s beverage cups with customized cup sleeves you make yourself. 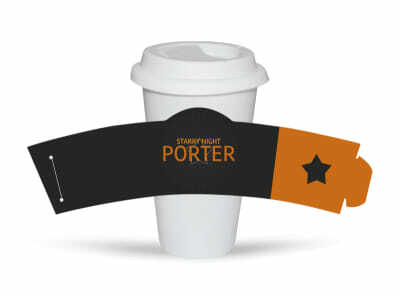 Our professionally designed food and beverage cup sleeve templates bring affordability to the customization process. Browse a bevy of templates to find the right look for your marketing campaign. Each design can be manipulated to change its colors, fonts, and font sizes and accommodate graphics, logos, images, and more. 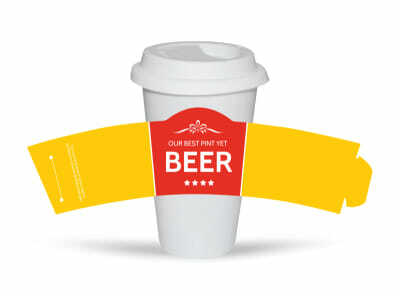 We put you in complete control of your cup sleeve design, right down to the printing process, with options for self-printing or our expert printing using premium paper and high-quality inks.